0 HEAR: Cody Whitehair From The Chicago Bears Talks #SaluteToService With Drew! 0 Cody Whitehair From The Bears Talks Salute To Service With Drew! 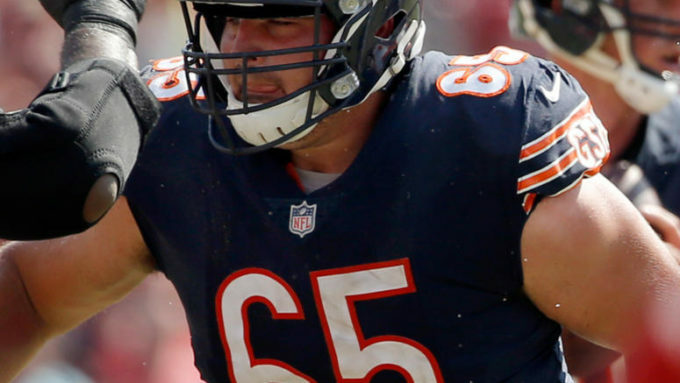 0 Bears Star Cody Whitehair Is Ready For Football & More Country Concerts! Are you ready for Bears vs Falcons this Sunday? 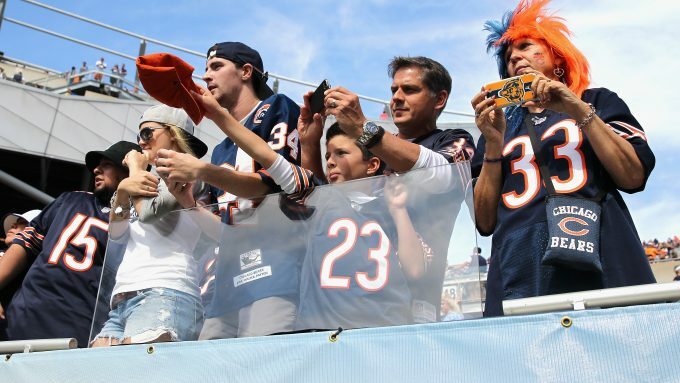 The Miller Lite Chicago Bears Block Party on Saturday afternoon too? I am, and so is Cody Whitehair, our star offensive line rookie who’s back in 2017!